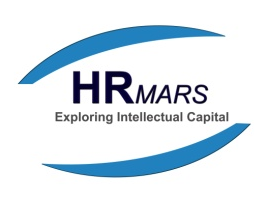 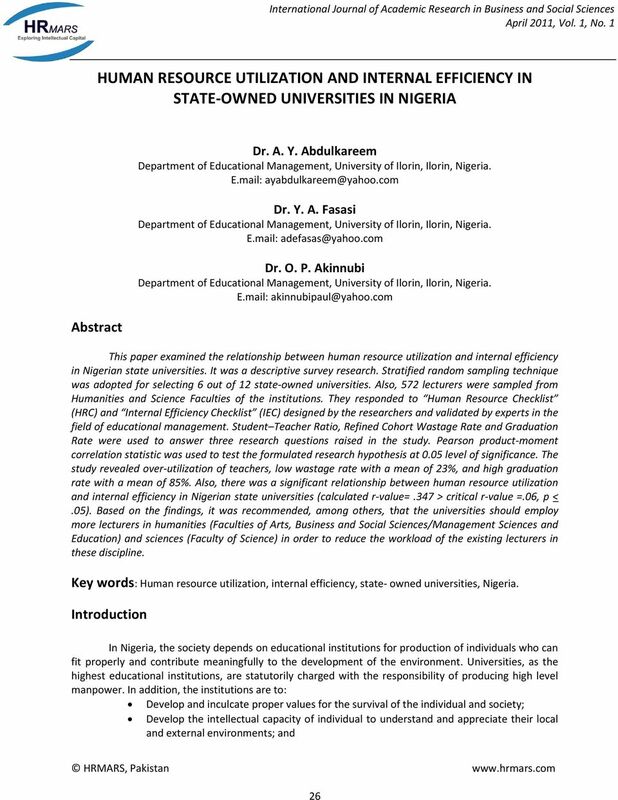 Download "HUMAN RESOURCE UTILIZATION AND INTERNAL EFFICIENCY IN STATE-OWNED UNIVERSITIES IN NIGERIA"
ATTITUDE OF YOUTHS TOWARDS INVESTMENT IN THE NIGERIAN STOCK MARKET. 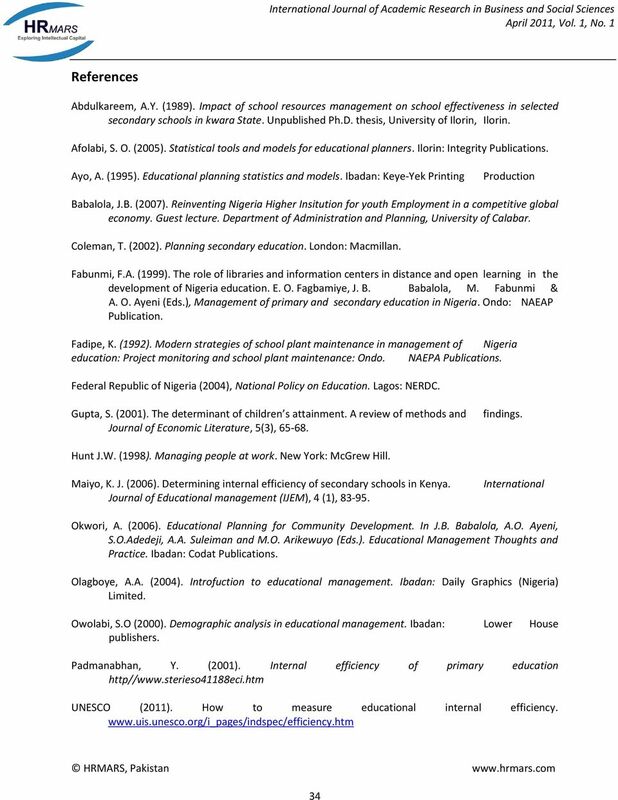 Oladipo Olufemi Adebayo and Ahmed A. Abdullahi 1, Adeoti J. O. 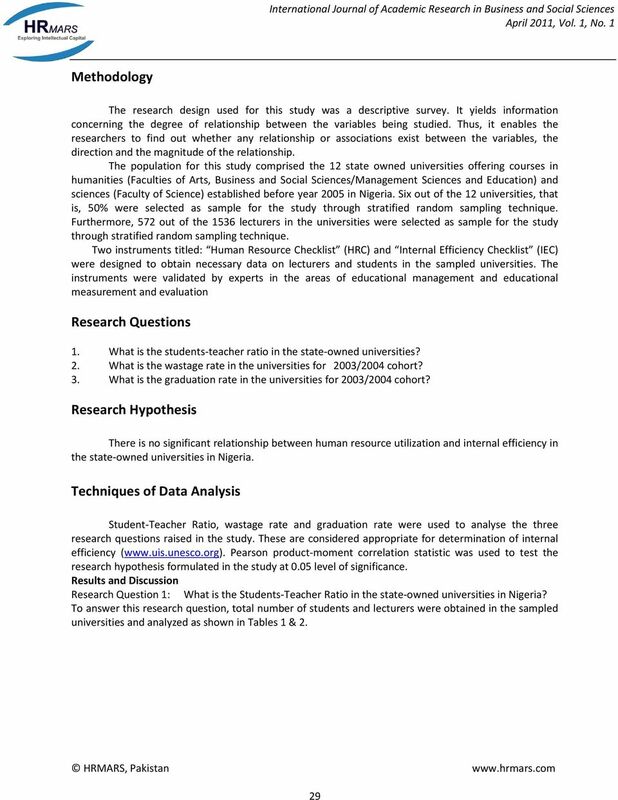 ATTITUDE OF YOUTHS TOWARDS INVESTMENT IN THE NIGERIAN STOCK MARKET By Oladipo Olufemi Adebayo and Ahmed A. Abdullahi 1, Adeoti J. O. ABSTRACT The importance of Nigerian Stock Market cannot be overemphasized. 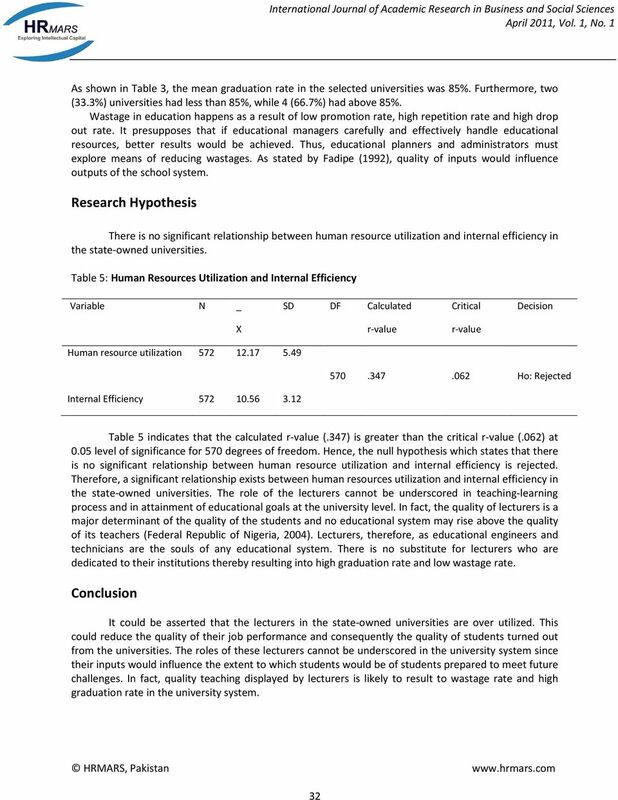 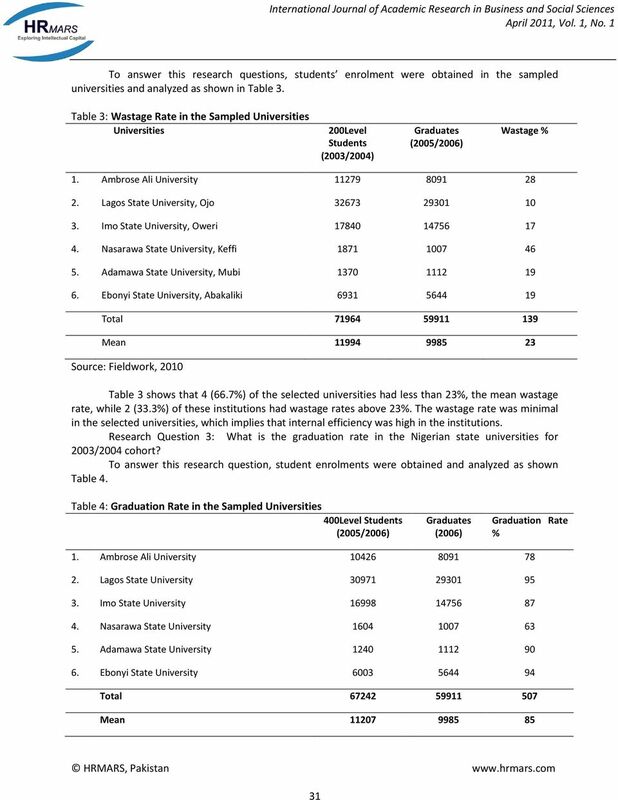 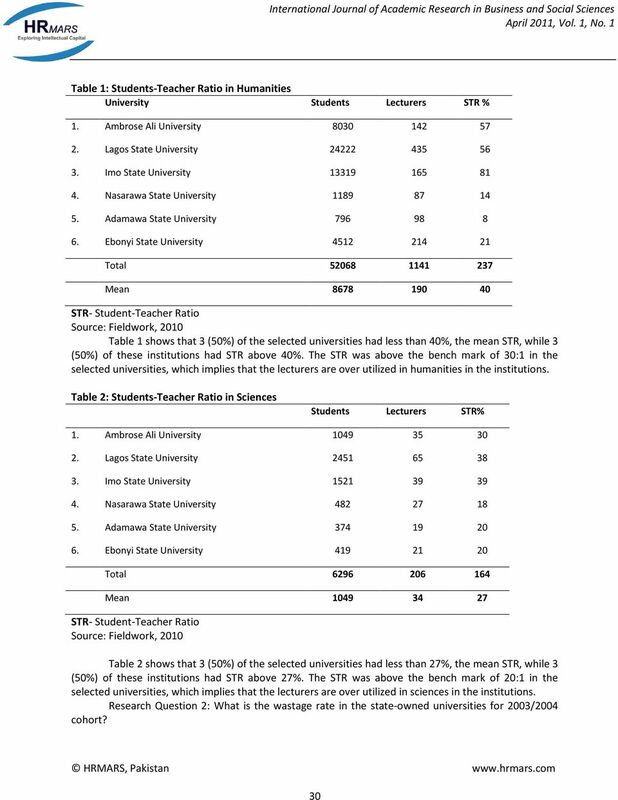 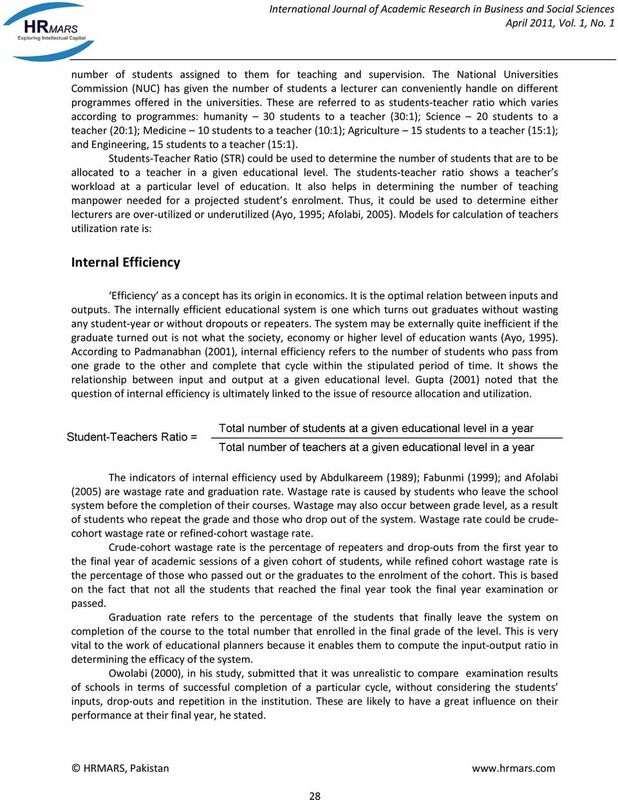 SYSTEM PERFORMANCE AND SUSTAINABILITY OF HIGHER EDUCATION IN NIGERIA. 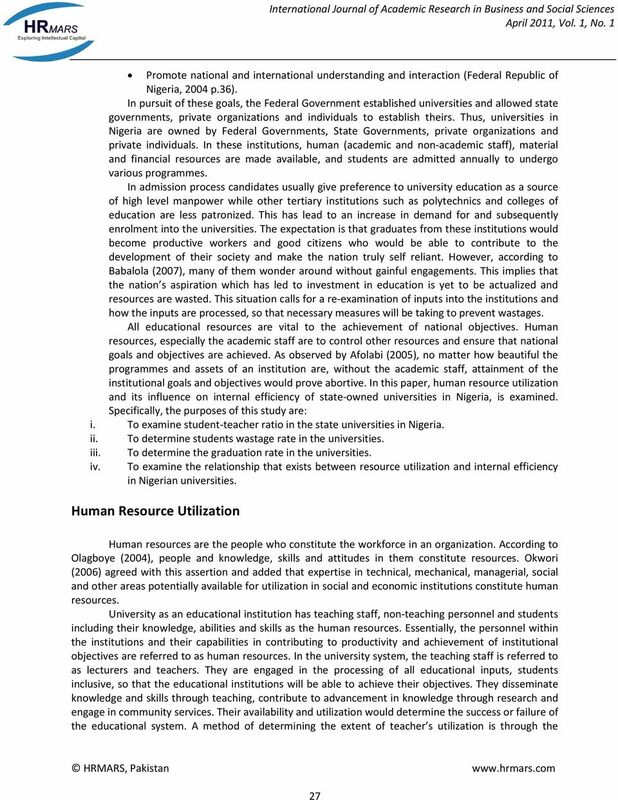 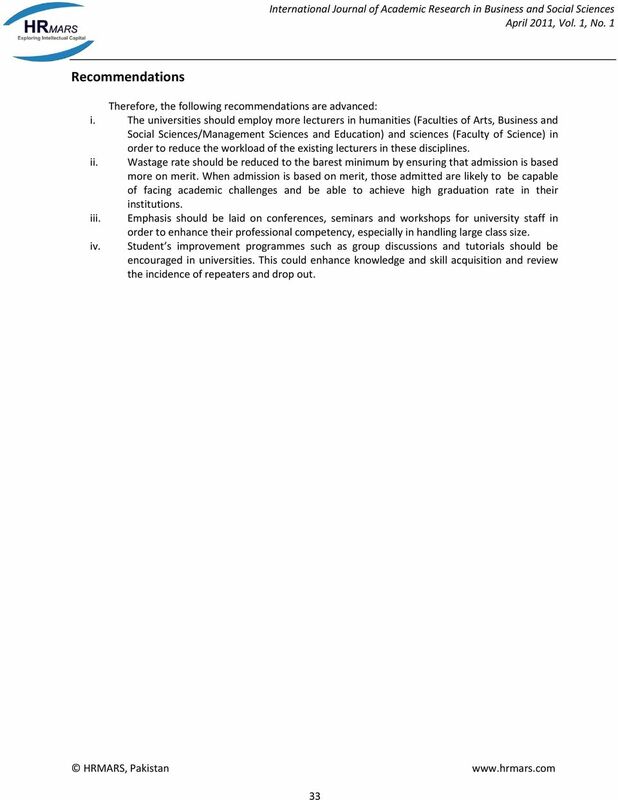 The Deregulation of University Education in Nigeria: Implications for Quality Assurance.